The box on this roof creates ideal indoor comfort. The power it consumes has created a new category for air conditioning! It's a win for the times in which we live! 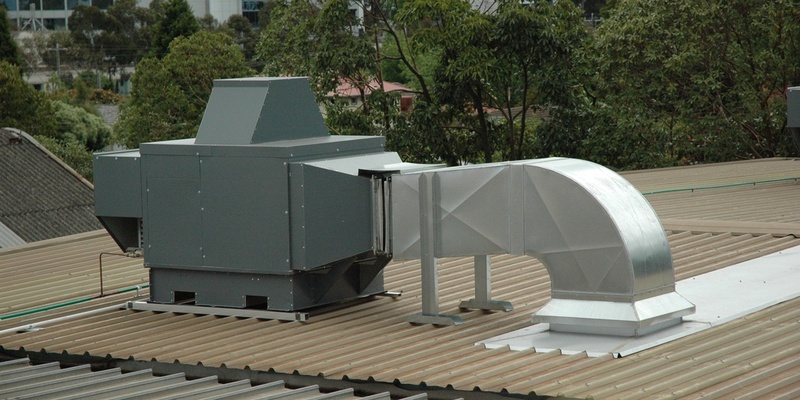 The innovation revolution in cooling technology. Climate Wizard technology delivers huge energy savings in commercial, industrial and residential applications. It works by using the natural cooling power of evaporation to dramatically reduce air temperature – without adding any moisture. The manner in which this evaporation takes place is the secret to Climate Wizard's superformance. The launch of this advanced technology creates a whole new air conditioning category - indirect evaporative air conditioning. Climate Wizards have been installed in data centres, universities, community centres, food processing facilities and airports. In the commercial and industrial market, Climate Wizard can be used successfully as a stand alone system or in conjunction with either new or existing refrigerated systems. By efficiently cooling the fresh air requirement, Climate Wizard dramatically reduces the overall energy consumption of refrigerated air conditioning.